Trailer Hire – How to plan your move? Trailer hire is a very cost effective tool to use when planning your next move and if there are severe budget constraints then this could be extremely effective. Planning the move using a trailer involves a little more strategy and it also means spending more time choosing the right route and putting things in order before actually starting your move process. The planning involved when opting for trailer rental starts by carefully listing the volume of the move and this will ultimately be used to select a suitable size trailer. The weather conditions should be considered if the goods to be transported are likely to be affected by either rain or alternatively suffer from heat exposure. In either of these conditions an enclosed trailer from Ute rental Australia will have to be considered. The enclosed trailers are available in two categories with a few secondary options. The large trailer comes in two sizes which is 3.6m long and either 2.4m or 1.8m wide. 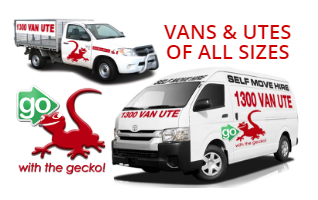 The smaller version from Ute rental Australia is 2.4m or 2.1m long and 1.5m wide. There is also a 1.8m by 1.2m version available. These units are suitable for protecting the goods against the elements and also offer security for the goods. The cage trailers from the trailer rental are available in three sizes ranging from small through medium to large. All the above include the full trailer damage cover at no additional cost to the user. The next important step for the user is to measure and take weight into consideration when it comes to selecting the trailer rental unit most suited for his needs and after collection start the packing process. 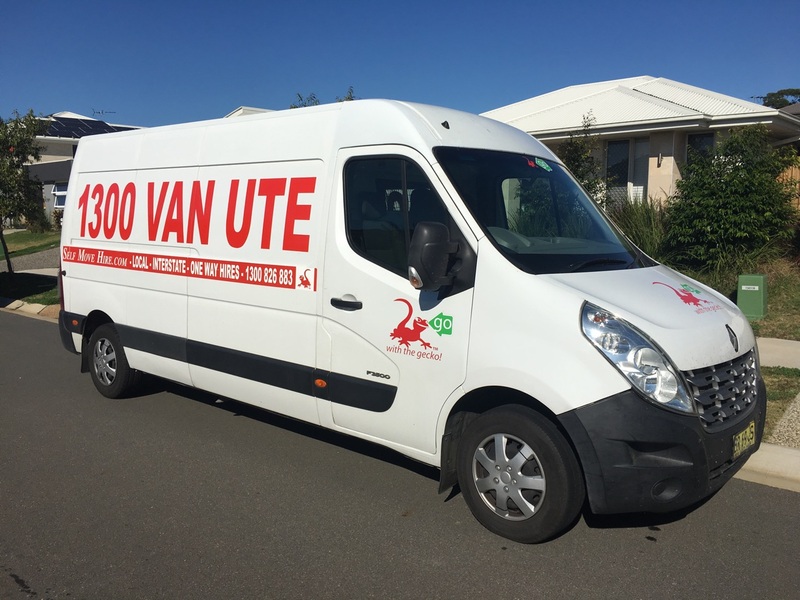 The general guidelines supplied by Ute rental Australia suggest that 60% of the load is located in the front half of the trailer and no more that 10% on the hitch. Equal distribution is important to prevent swaying while travelling. With the proper use of ropes the load needs to be secured and protected to prevent it becoming dislodged or damaged. 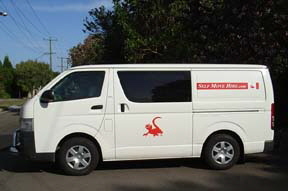 Using a trailer rental with agents and branches throughout Australia the move can be safely and cost effectively completed. The knowledge that there is a roadside assistance service available as part of the contract, makes travelling long distance stress free. The added money back guarantee coupled with a replacement trailer in the event of a mishap is even more reassuring to the user. Trailer rental need not be something causing endless nightmares.